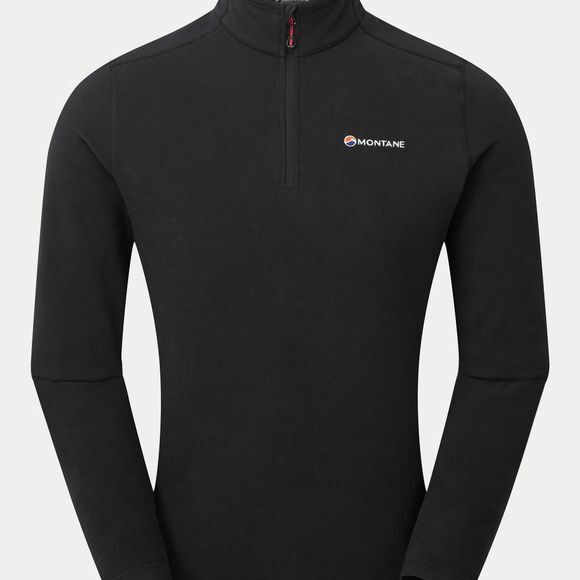 Lightweight and versatile pull-on fleece using PONTETORTO Tecnopile micro fleece. Ideal for use within a layering system or as an outer layer in warmer conditions. Close-fitting for fast-paced activities.